I've lived most of my life on the East Coast of North Carolina so I've experienced many many hurricanes throughout my lifetime. Although we've been lucky enough to never experience much lasting damage, I have a soft spot in my heart for all the victims of Hurricane Harvey. Even though it's many days since the storm made landfall, there are still so many people suffering the after effects and need our help. There is an overwhelming amount of ways to help. The easiest way is donating directly to the Red Cross. You can do this by texting REDCROSS to 90999 and it will automatically donate $10 to the relief efforts and it will be added on to your phone bill. Another way you can help is by donating to the SPCA of Texas. Our dog is the 6th member of our family so I can't imagine seeing so many pets in need! 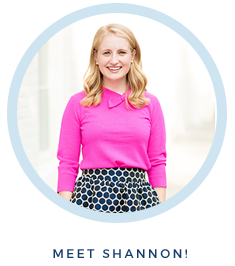 I like to keep my blog light and bright, yet I acknowledge that the world is not always a light and bright place. Knowing there are so many easy ways we can make a difference in ones life motivated me to share these fun and easy ways to make a difference! 1. 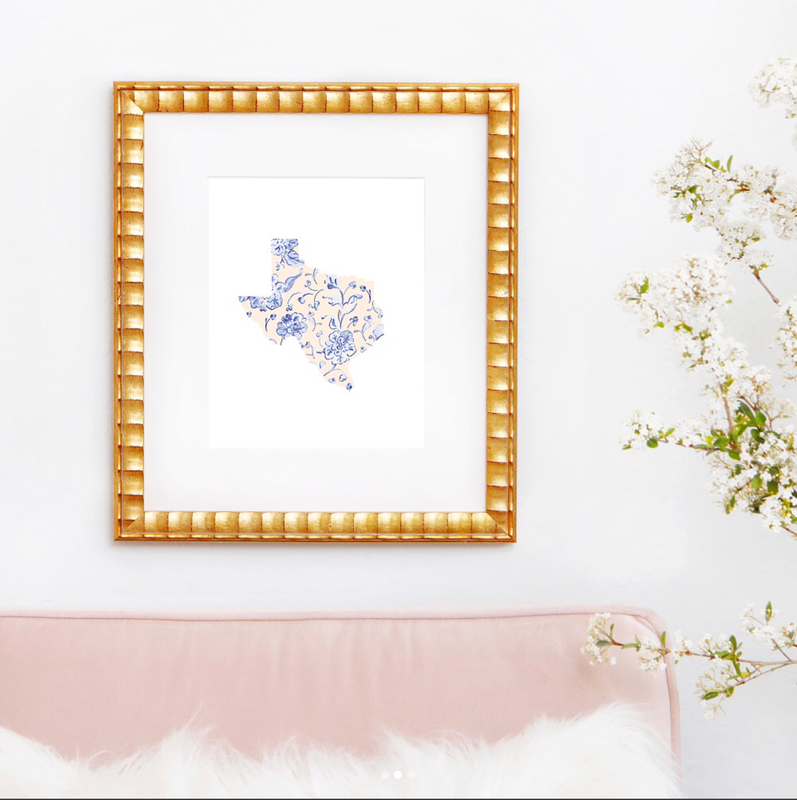 PreOrder Lilly Pulitzer's "Lilly Loves Texas Top"
Lilly's print team worked fast to create this Lilly <3's Texas shirt and you can now preorder them! All the funds from this shirt will go straight to the American Red Cross. How pretty is this print?! 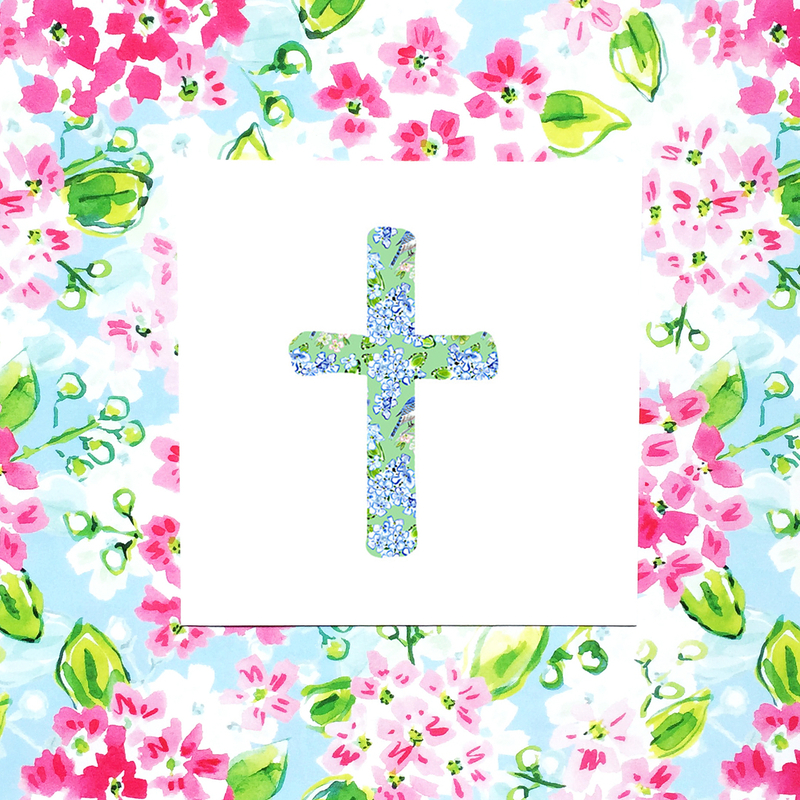 Each cross print is $15 and 100% of the proceeds will go to the relief fund. The print is available in 3 different patterns and you can get the details about how to order in this post. 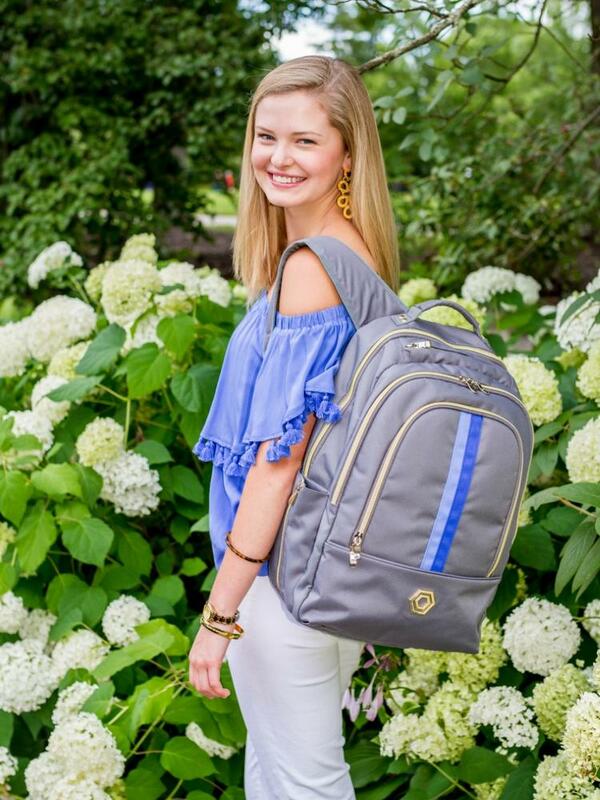 Madeline and Co announced that for every two backpacks sold, they will be donating one to those affected by Harvey! If you're in need of a new backpack, this is the perfect time to order one! Jessica Marie is not only selling this print to help raise money she also has outlined a ton of different ways she is helping out! 50% of proceeds will go straight to the relief fund. 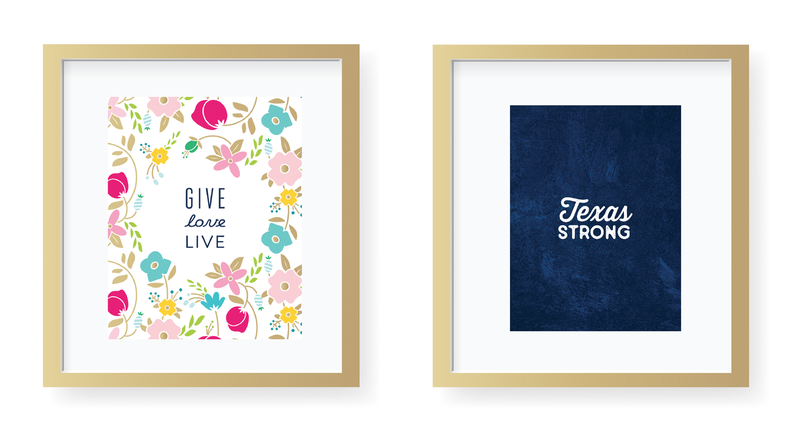 Order one of these adorable prints from Emily Ley and 100% of the proceeds will go to the Texas Diaper Bank! Thinking and praying for all of those families affected by this tragedy.